As founder and CEO of Success Academy Charter Schools, the largest and best-performing public charter school network in New York City, I have made it my mission to challenge the conventional wisdom that children from low-income, minority neighborhoods cannot achieve at the highest academic levels. 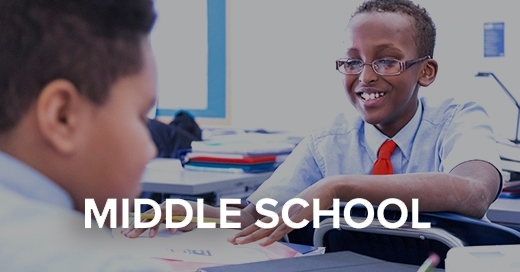 Explore our approach to elementary, middle, and high school. Abominable attacks and unimaginable horror in Sri Lanka on a day sacred to so many. Devastating to us all.